my mom’s grotto has withstood storms, earthquakes, floods and godless vagabonds like me for over 45 years. 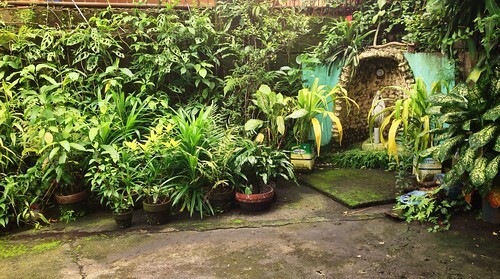 This entry was posted in BUHAY OFW, HOME by batjay. Bookmark the permalink.